Two legal challenges against vaccination laws and standards - including France's decision to make 11 vaccines obligatory for children - have been dealt a blow in the Conseil d'Etat. The public rapporteur has concluded that the two applications - one on the extension of the number of mandatory vaccines and the other on the use of aluminium in the medicines - should be rejected. The Conseil d'Etat, France's highest administrative court, has yet to formally rule on the cases. The rapporteur's report is advisory and judges can ignore them, but rarely do so. 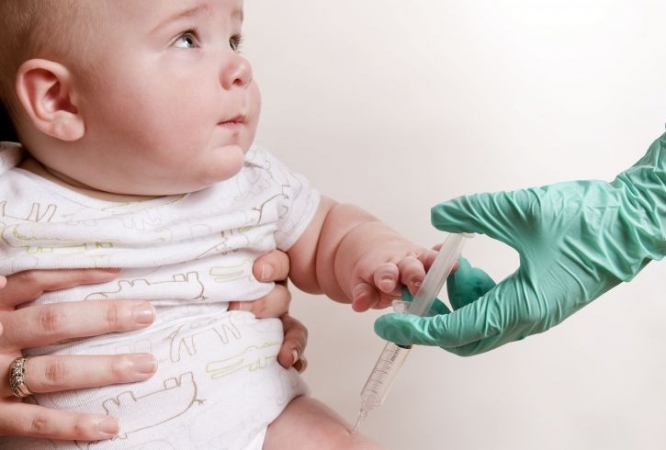 The Ligue nationale pour la liberté des vaccinations had brought its case criticising the increase in mandatory vaccinations for children born after January 1, 2018, from three to 11. The second, brought by the Institut pour la protection de la santé naturelle and more than 3,000 individual co-signatories called for the law to prevent pharmaceutical companies using aluminium in their vaccines. The rapporteur said the cases "do not seem ... to pose any legal difficulties in the current state of scientific knowledge". The report said that public health considerations overruled individual freedoms. The Ligue nationale pour la liberté des vaccinations had claimed that the Health Minister had exceeded her authority when she increased the number of mandatory vaccinations. But, the rapporteur said "the Minister of Health is responsible for developing vaccination policy". On the right of personal choice, the adviser said that the European Court of Human Rights (ECHR) had already answered this question: "There is certainly an interference in private life, but it is permissible if there are public health considerations." The recommendation report noted that it was thanks to a massive vaccination policy that smallpox, was declared eradicated in 1980. Vaccine resistance is not new, the report said. The fact of "introducing inactivated pathogenic members into a healthy body" has always been a matter of debate. Nevertheless, vaccination meets "a broad consensus among the population", even if "as the great epidemics of the past fade away", the debate on adverse reactions and accusations reappear. Recommending the dismissal of the case against aluminium, the rapporteur said, "it is not up to the judge" to rule on scientific standards and "to argue contested studies to the detriment of the scientific community's consensus". "Given the current state of scientific knowledge", insisted the public rapporteur, "the public authorities" have no reason to remove aluminic additives, which "remain the safest and most effective". The Conseil d'Etat will rule on both cases in the near future.